Ekkum’s Fiber Internet Access service allows your business to connect to the Internet at guaranteed bandwidth speeds of up to 100 Mbps. 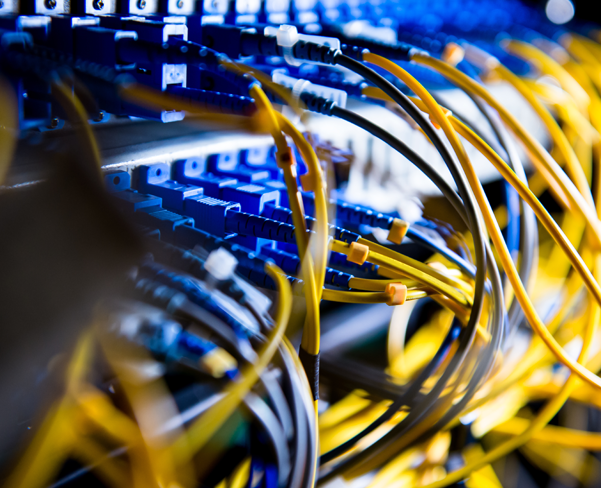 This service is suitable for companies that use mission-critical or time-sensitive applications,including applications like VoIP..
We can connect your computers and mobile devices to internet or local network without using wires. It giving you flexibility to move around your office without getting disconnected to the network. It also provides a convenient way of accessing your resources with quick and cost effective installation. And with wireless controller you are able to control and manage your wireless centrally and securely. Ideal for your office desktop where the user does not require to move around. 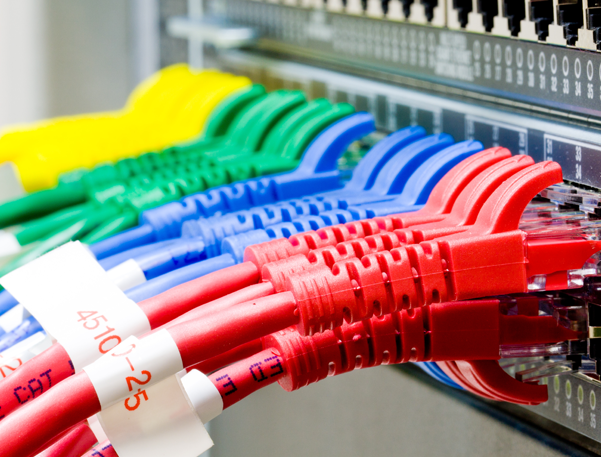 We can design and install cabled network in your office for both telecommunication and internet.